The Vermont Fish & Wildlife Department is offering several new instructor training courses for people interested in volunteering to teach hunter education, trapper education, or bowhunter education courses in Vermont. 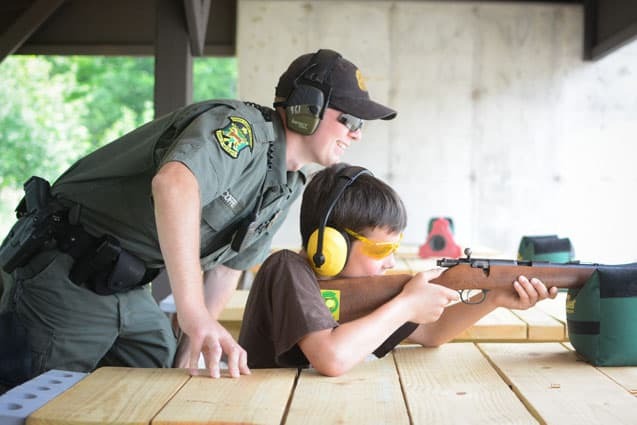 Policies and procedures, field techniques, and teaching methods will all be covered in order to give instructors the tools to teach future Vermont hunters how to have a safe and enjoyable experience. The courses will take place Jan. 10 in St. Johnsbury; Feb. 21 in Berlin; and March 12 in Castleton.